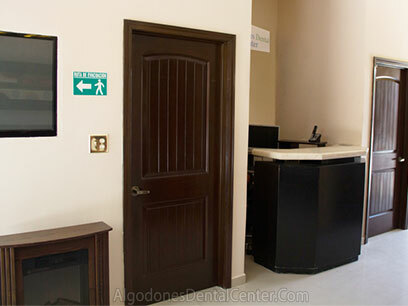 Welcome to Algodones Dental Center! 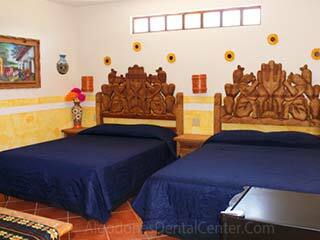 We provide quality and pocket-friendly dental work in Los Algodones, Mexico. Our strong team of dental specialists, backed by a caring and experienced staff, is here to help you get the best possible care. 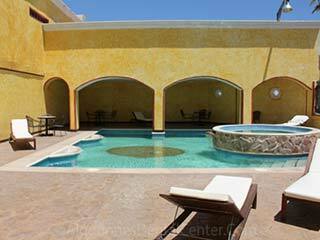 We offer a wide range of procedures all under the same roof. 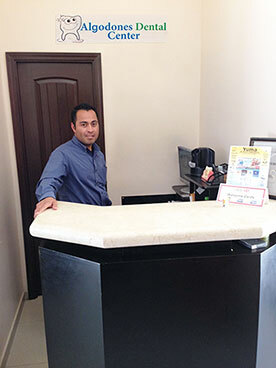 Algodones Dental Center is a unit of Texas-based Medical Tourism Corporation, LLC (MTC), which has helped thousands of clients get quality treatments in top medical tourism destinations around the world since 2007. MTC is a Better Business Bureau (BBB) accredited US-corporation with A+ rating. 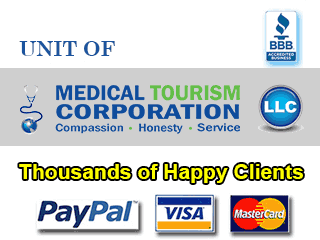 Check out the testimonials of some of our many happy clients. We believe in complementing the vast experience of our dental specialists with the power of technology, and constantly upgrade our equipment as part of our growth process. 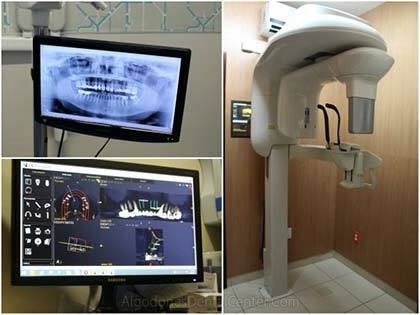 Why Choose Algodones Dental Center? 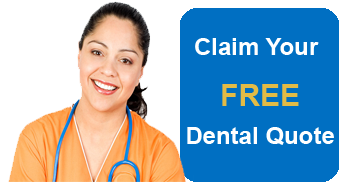 Our treatment costs are almost 60% to 70% lower than the average dental prices in the United States and Canada. 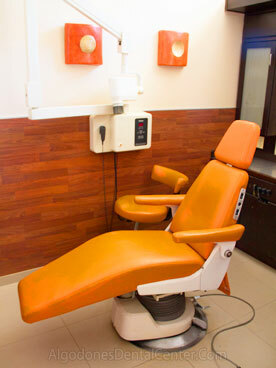 Our dental center is very popular with the US and Canadian snowbirds owing to our affordable prices for quality dental procedures. We constantly strive to equal and even supersede the level of care our dental clients from across the border get in their home country.